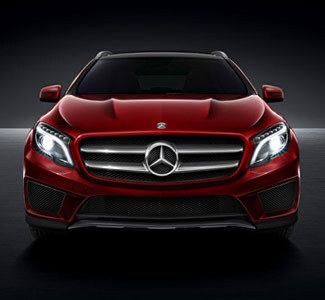 New and Pre-Owned Mercedes, ON | Performance Mercedes-Benz. Book today. I would like to extend my sincere gratitude to the entire Performance Mercedes team. This is my second car from the dealership. They went above and beyond to ensure that I was matched with the perfect vehicle for me! I am always treated as "the most important customer". I am able to call and visit for any need that I might have and these requests are met with immediate and personalized attention. 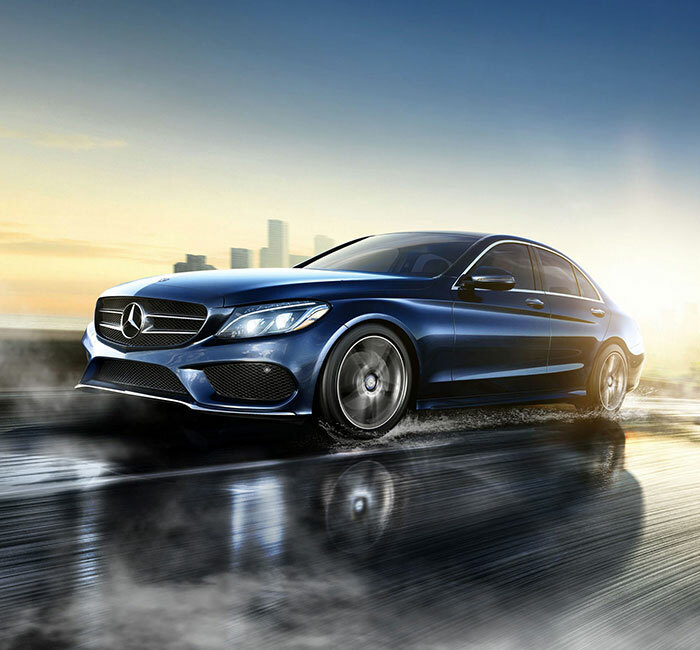 Here at Performance Mercedes-Benz, we treat each and every customer relationship with the utmost attention, concern, and commitment to fulfilling your automotive needs and desires. Before you get started, though, we invite you to have a look at our impressive lineup. 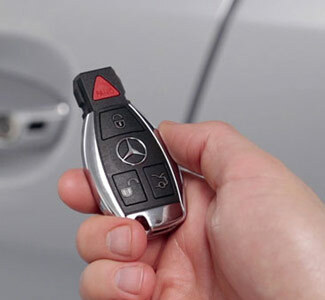 We offer the full range of new Mercedes-Benz vehicles, Sprinter vans, and smart cars, or check out great deals from our current certified pre-owned inventory. After that, take the trip from Niagara, Niagara-on-the-Lake, Pelham, Welland, or Grimsby to our dealership in St. Catharines, ON. As soon as you step foot on our facility, you’ll experience a highly personalized, boutique dealership experience. Test drive any and all models that are of interest to you, enjoy personalized service from our highly trained representatives, and secure fast, easy, and low APR financing from our finance center. If you’re considering selling your current model, think about trading it in with us for a competitive price. If you’re looking for superior luxury automotive services, you can always rely on our state-of-the-art service facility, where our certified technicians have been trained to work on models just like yours. 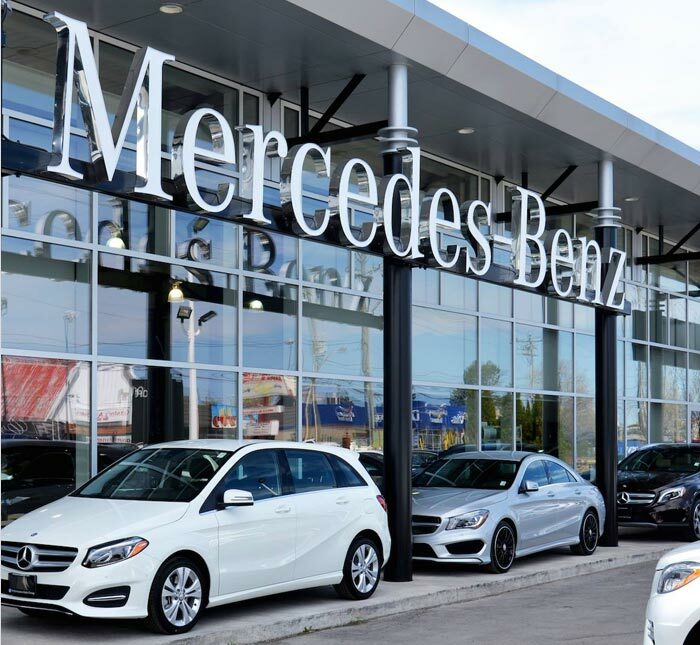 We have the most up-to-date equipment, Mercedes-Benz OEM parts, and Concierge service onsite to ensure that you have a pleasant experience. 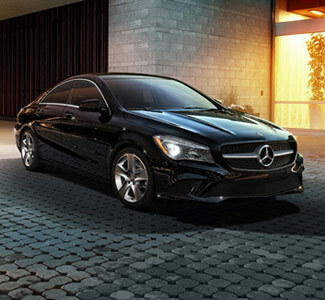 Performance Mercedes-Benz has the full lineup of Mercedes-Benz vehicles in stock and a team that has been trained to keep you happy and your vehicle in tip-top shape. Stop in and see us today at 371 Ontario St in St Catharines, ON, or contact us directly for more information.